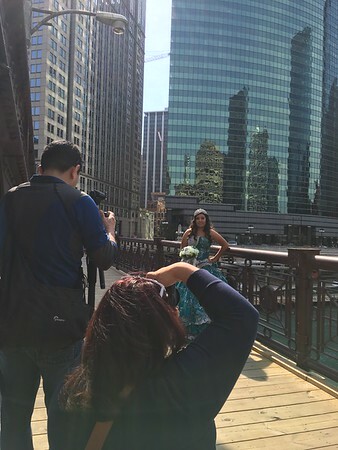 Chicago photography and videography team! At Epic Lens we do our best to provide you with the best quality in photography and videography in telling your story and capturing the best moments. We love hearing your story and how you got to where you are today. We are a Chicago based husband and wife team serving the Chicagoland area or wherever your story is being told. We have a passion for what we do and we hope it shows through in the work we do. Capturing all those great moments on your wedding day or great family portraits is what makes our job so rewarding.